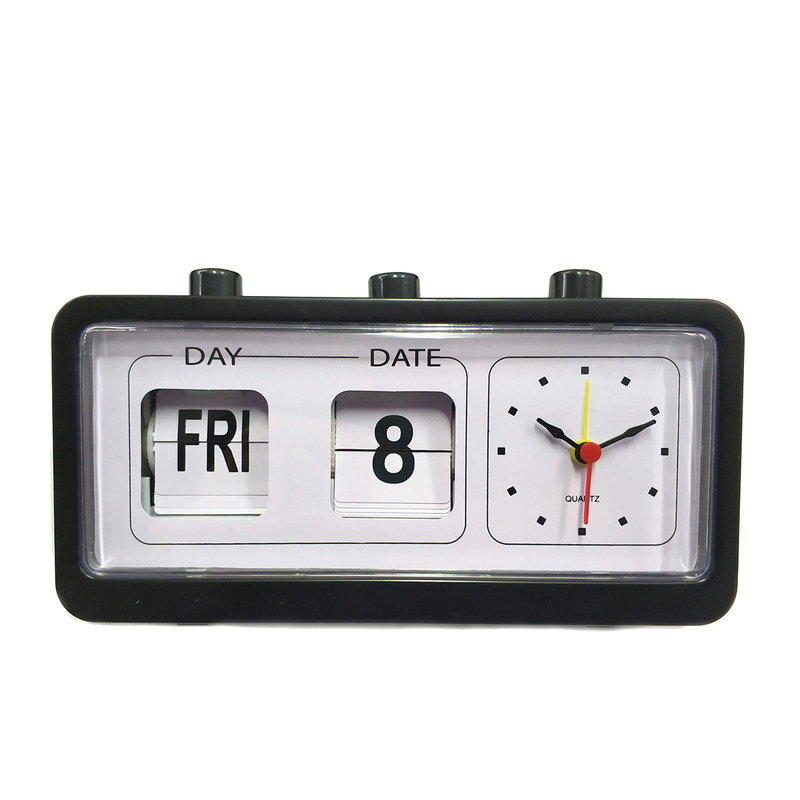 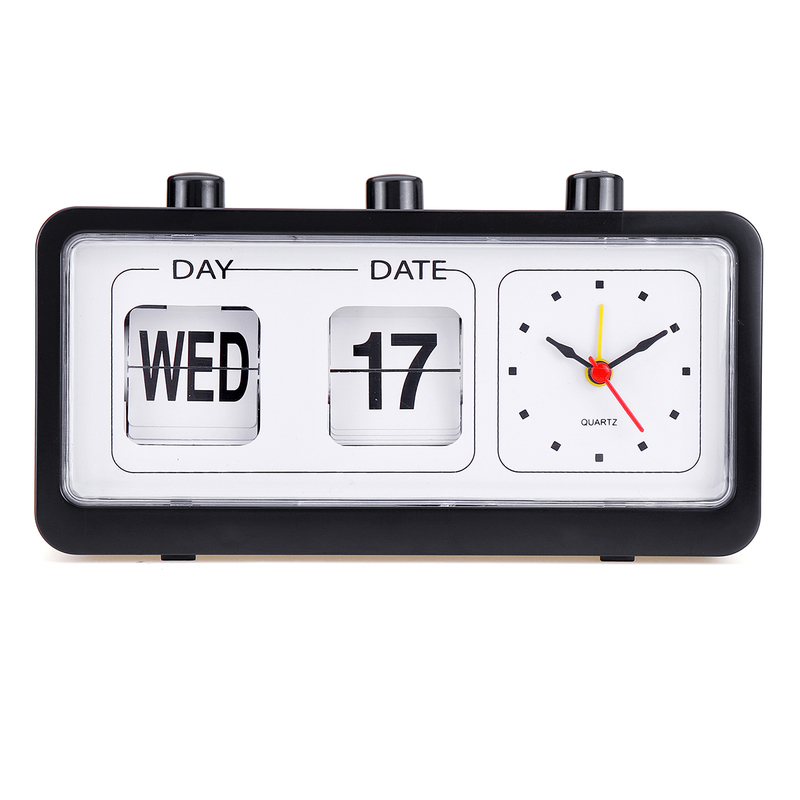 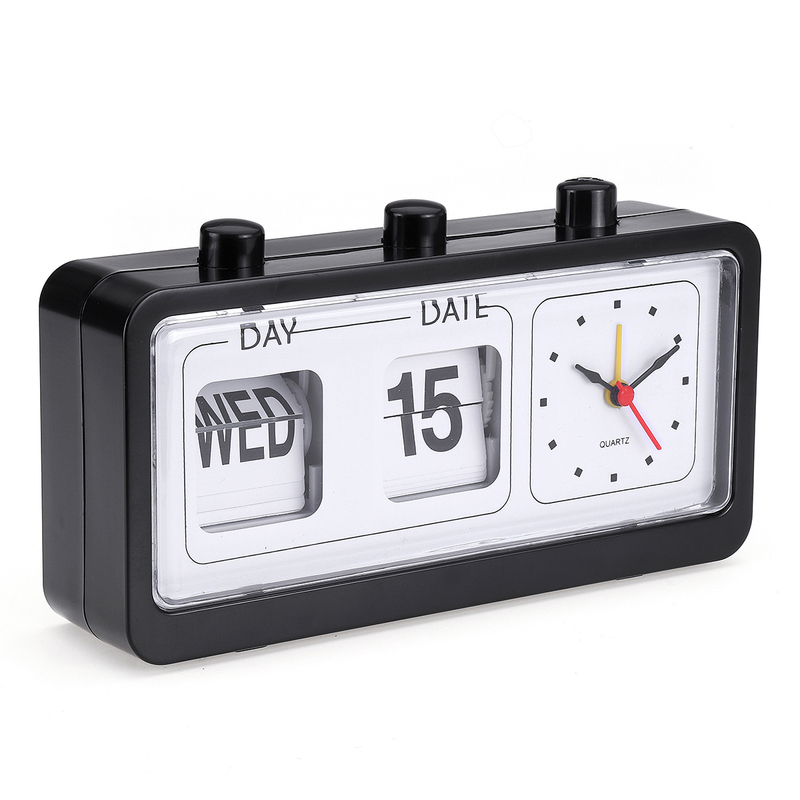 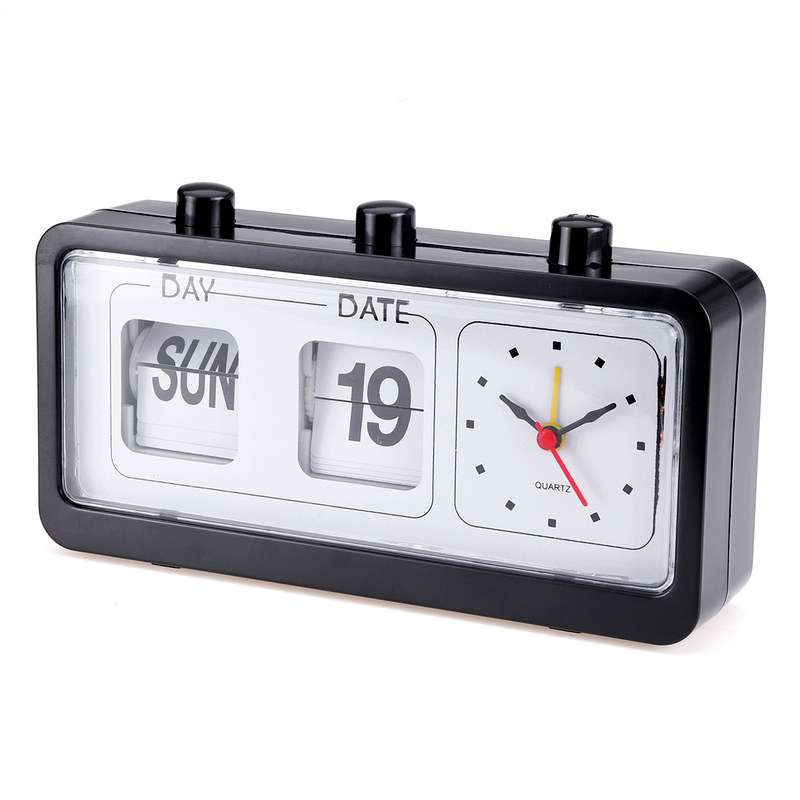 This retro style alarm clock will add a bit of fun to your early mornings. 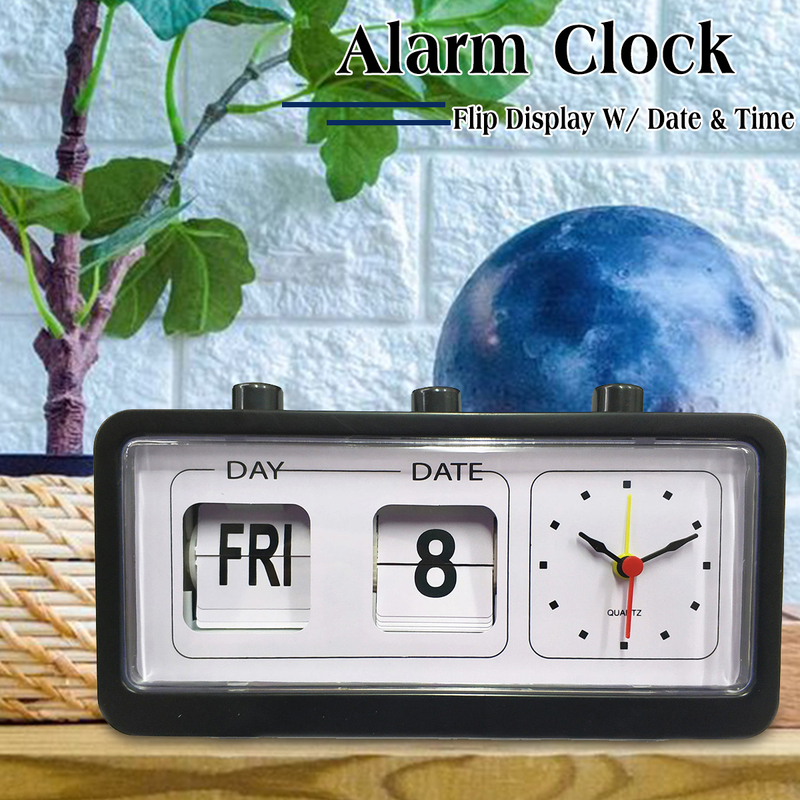 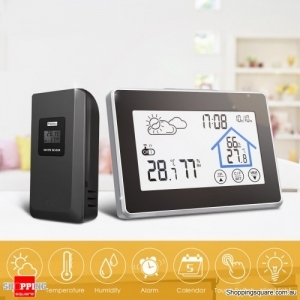 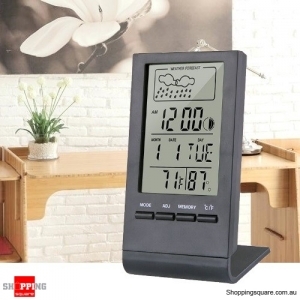 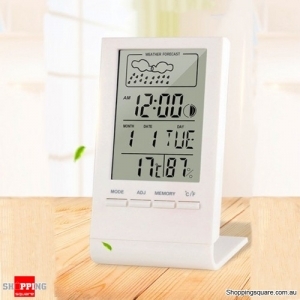 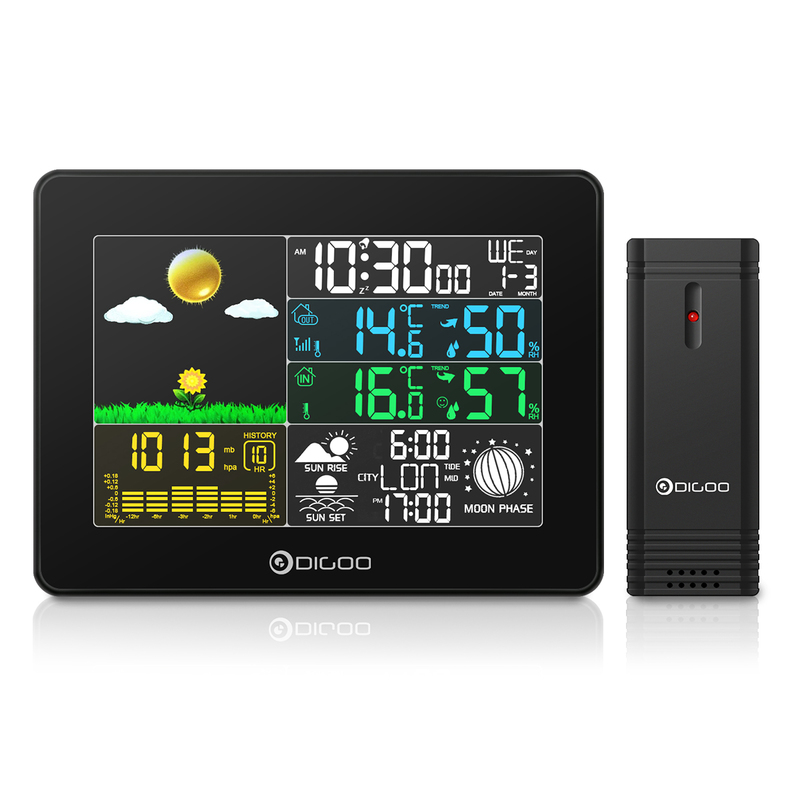 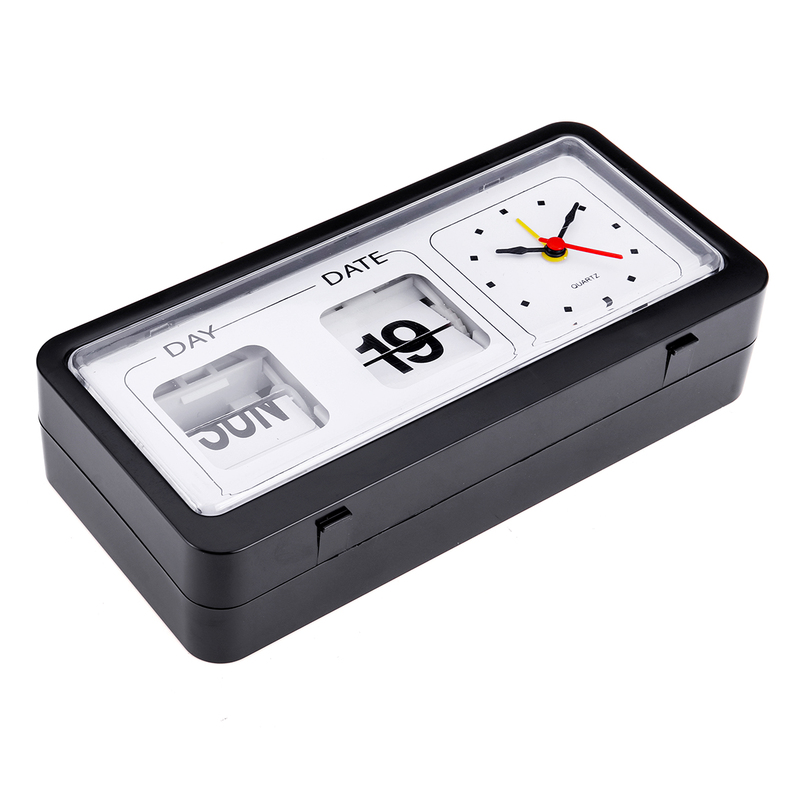 The alarm, date and day are controlled manually by pressing the buttons on top of the alarm clock. 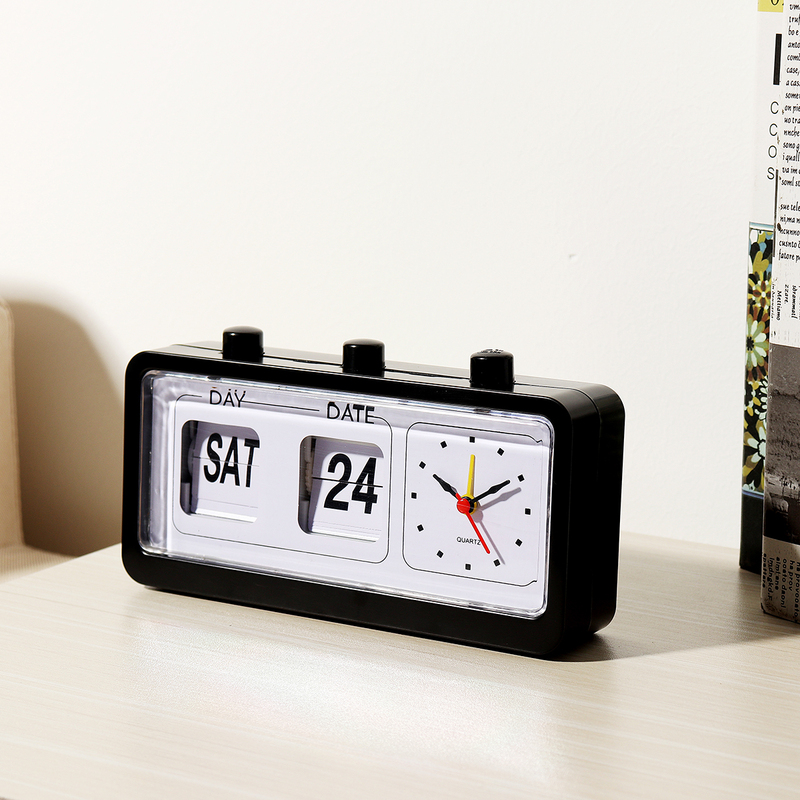 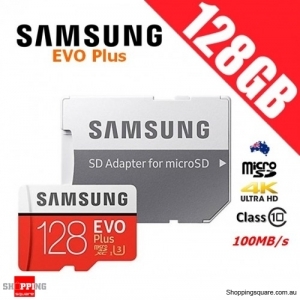 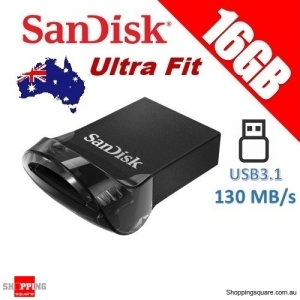 This would make a special gift for someone that loves their retro style.